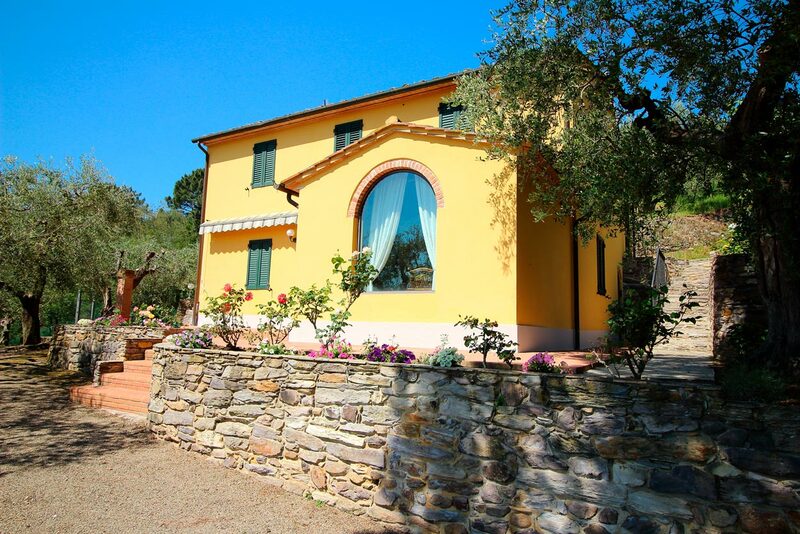 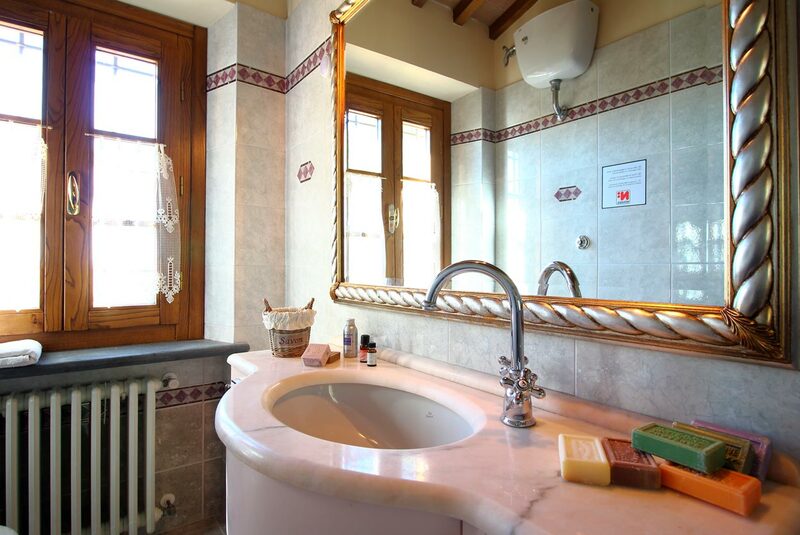 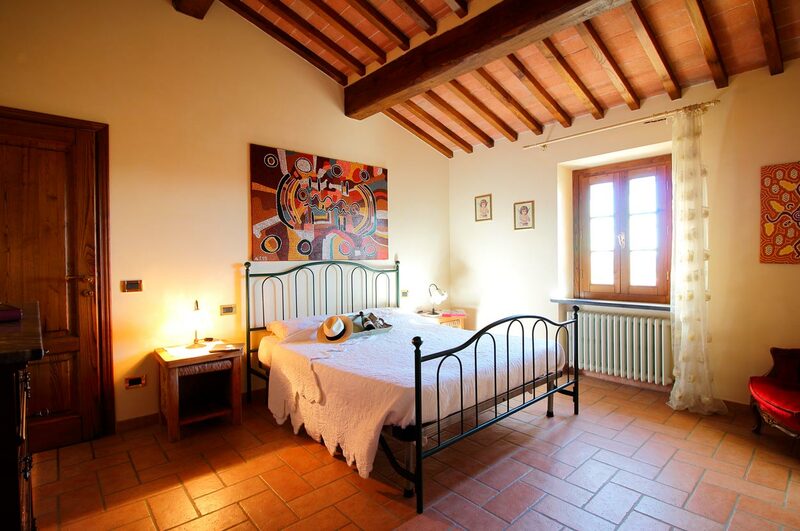 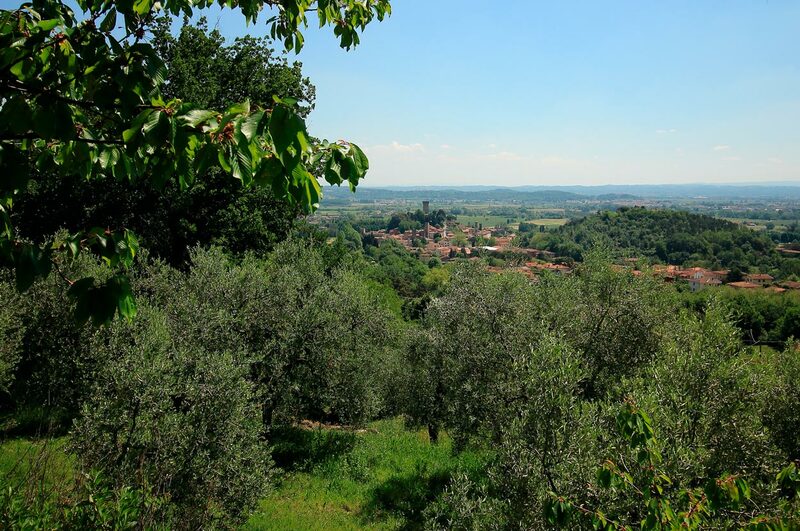 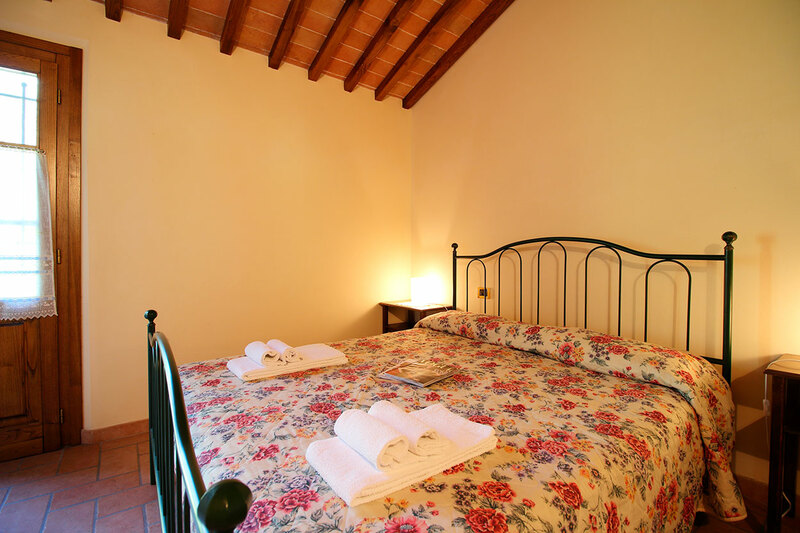 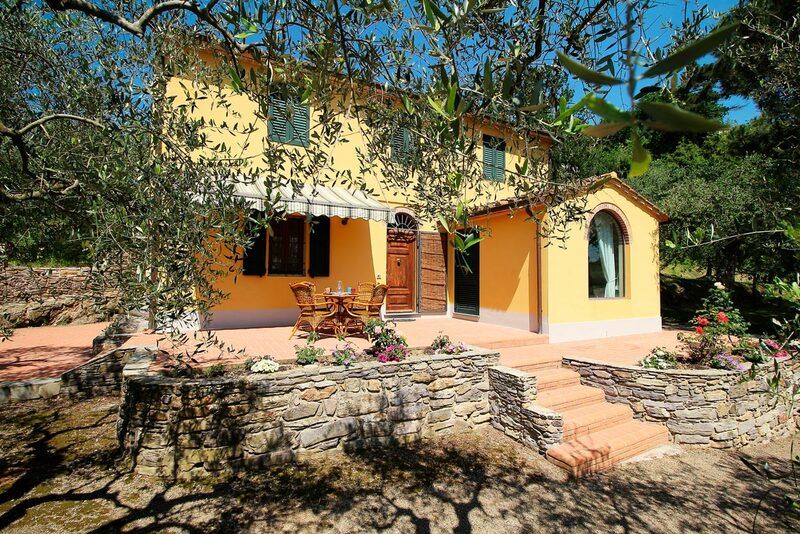 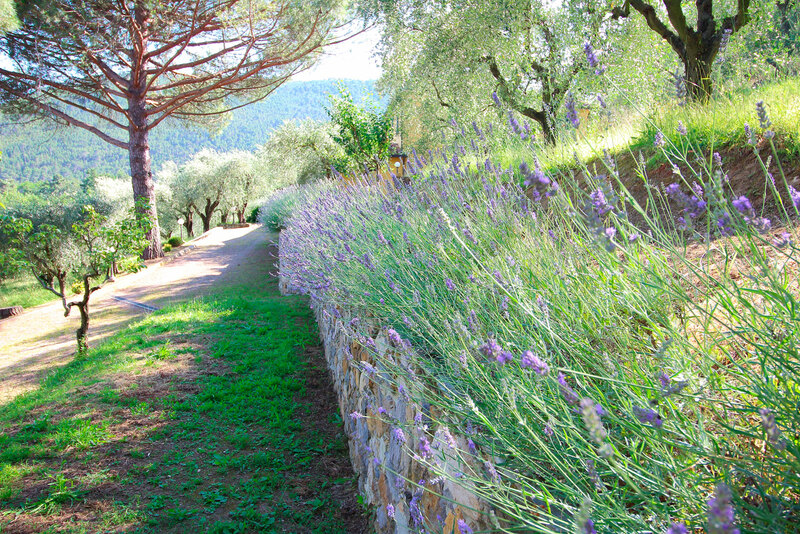 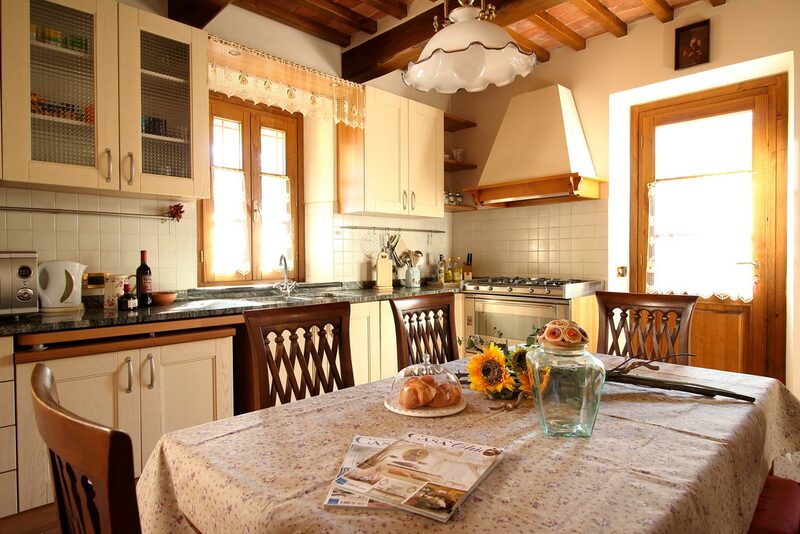 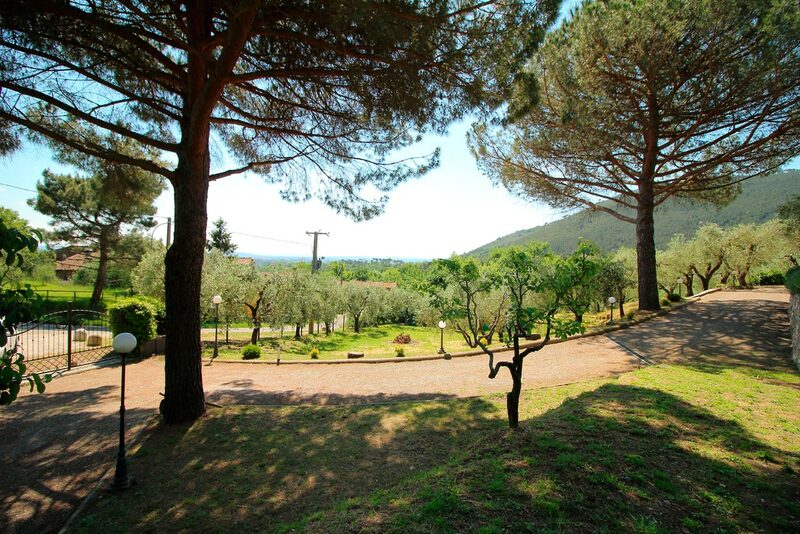 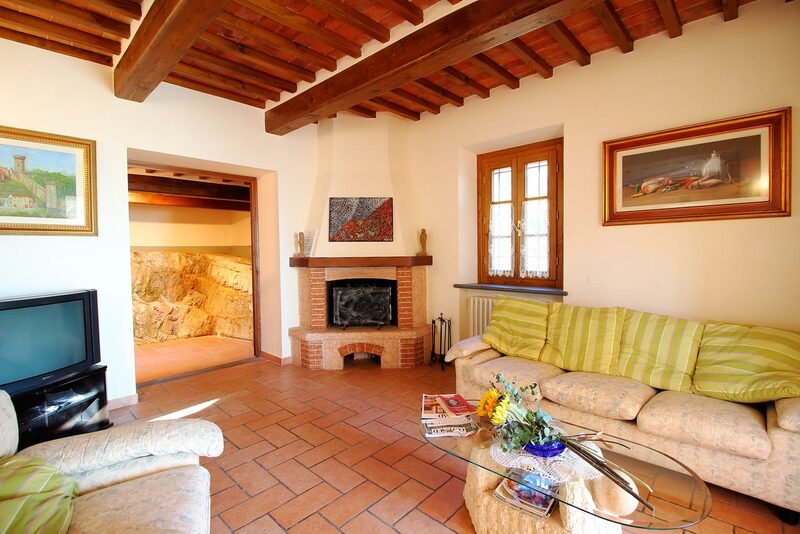 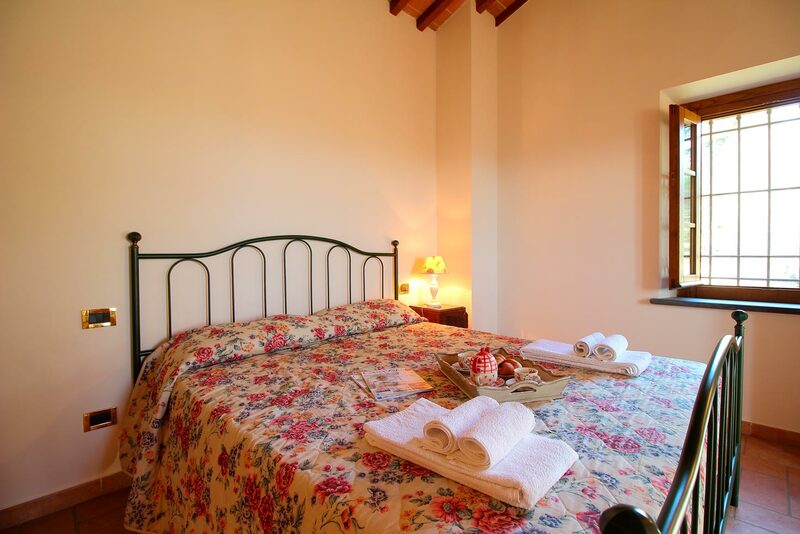 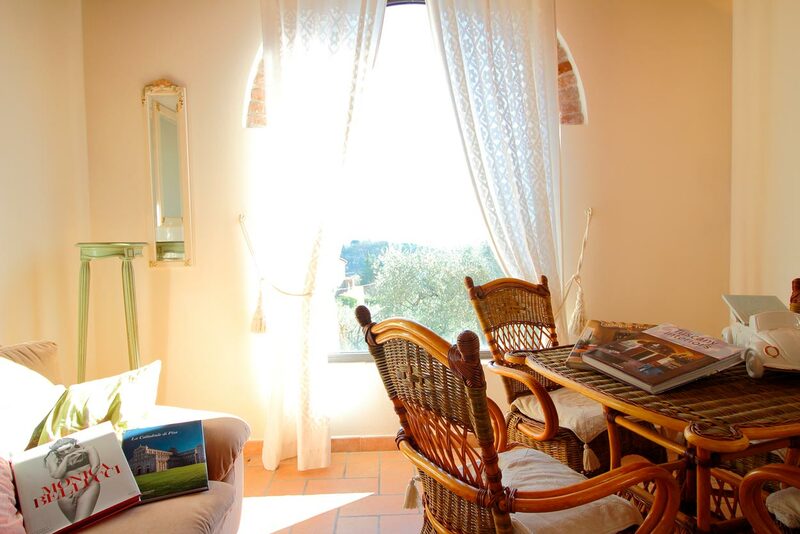 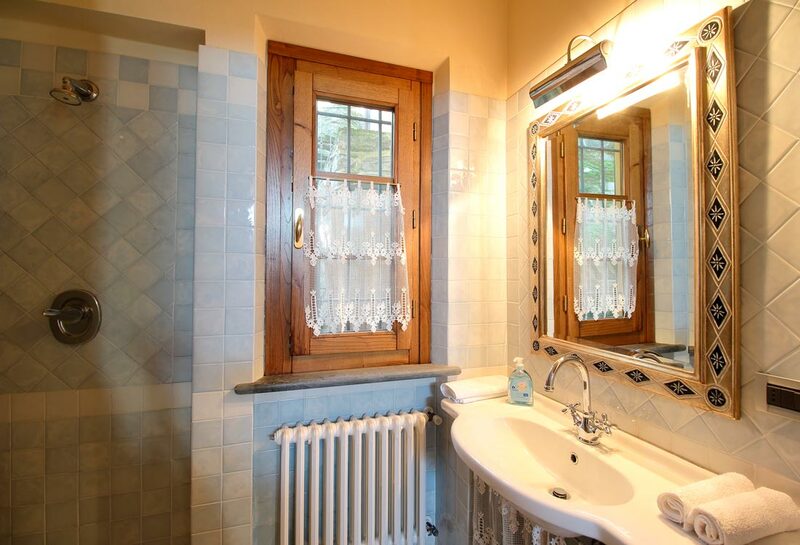 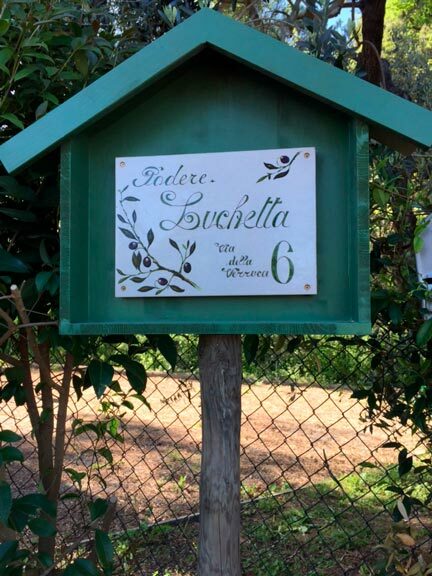 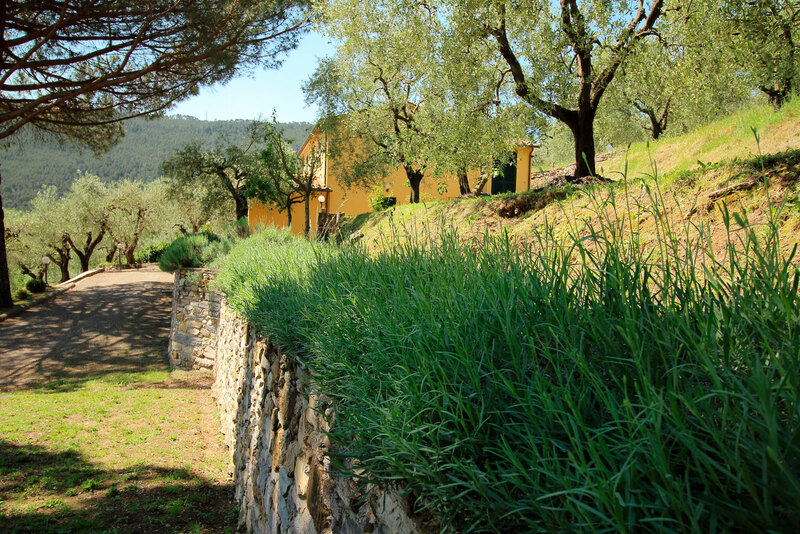 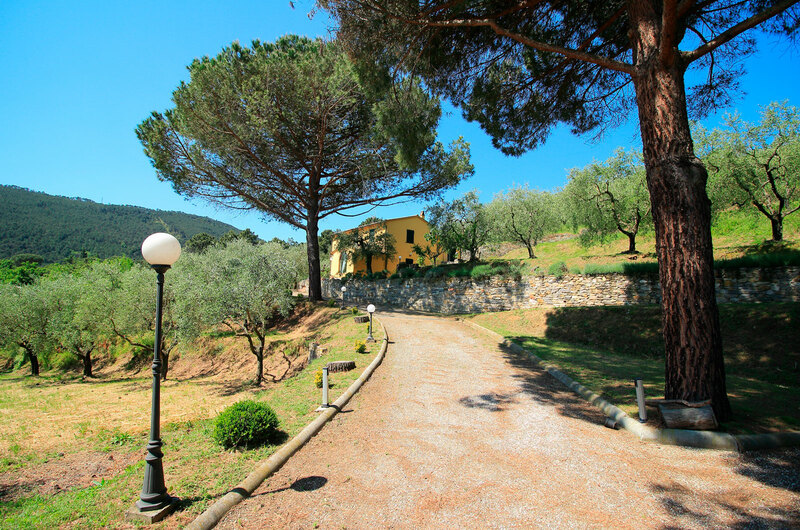 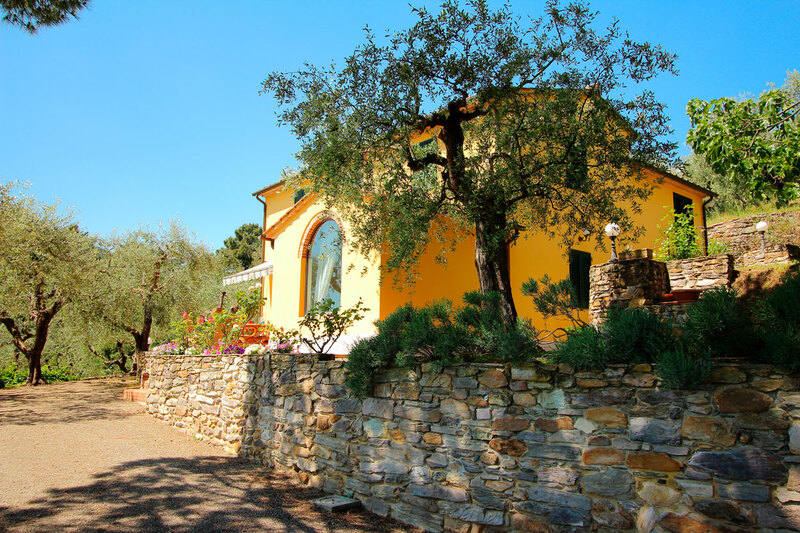 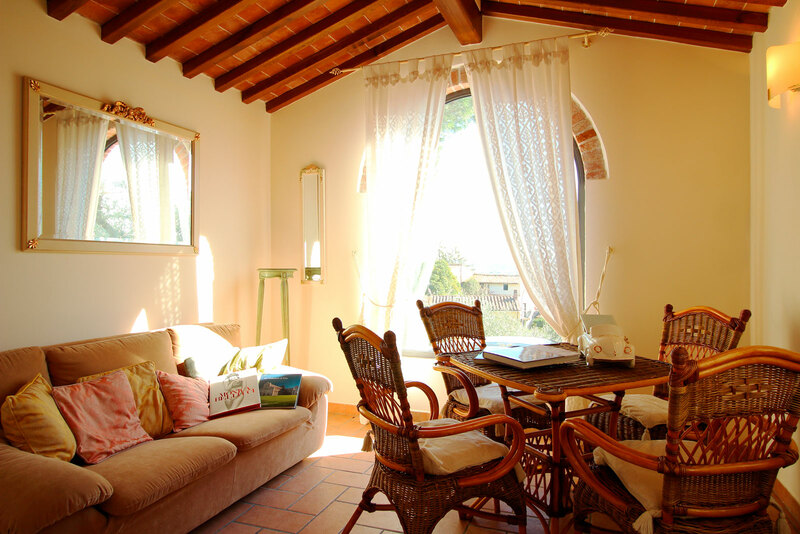 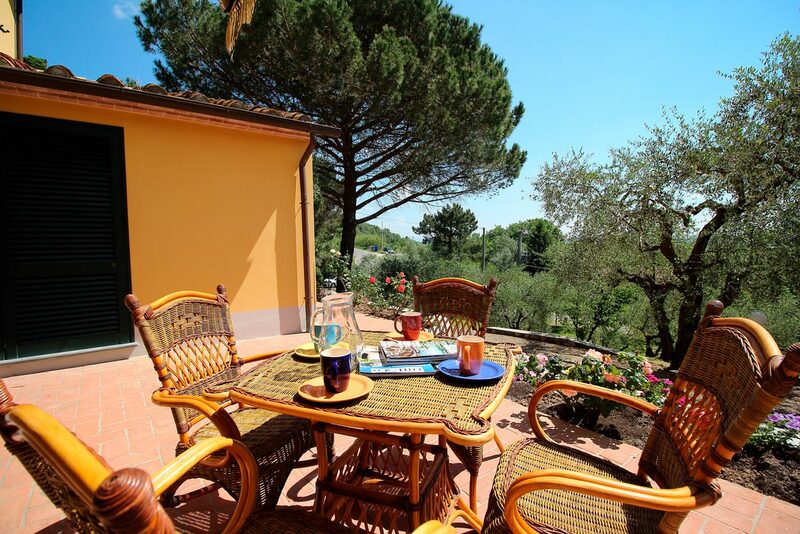 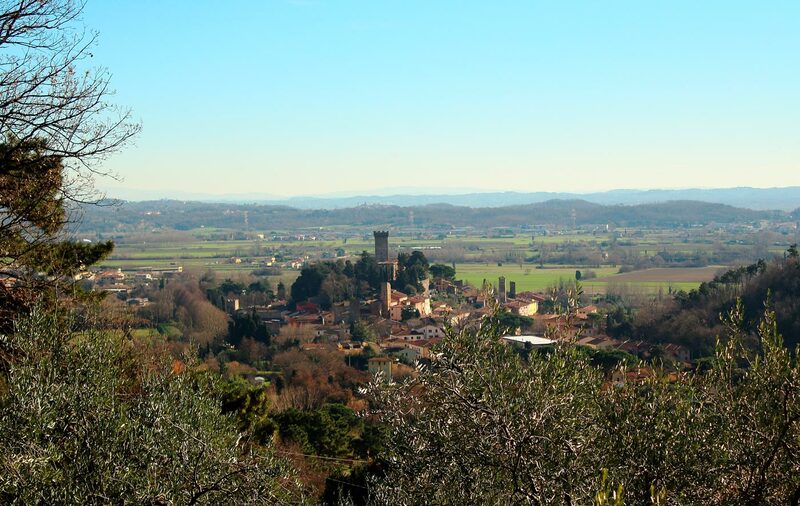 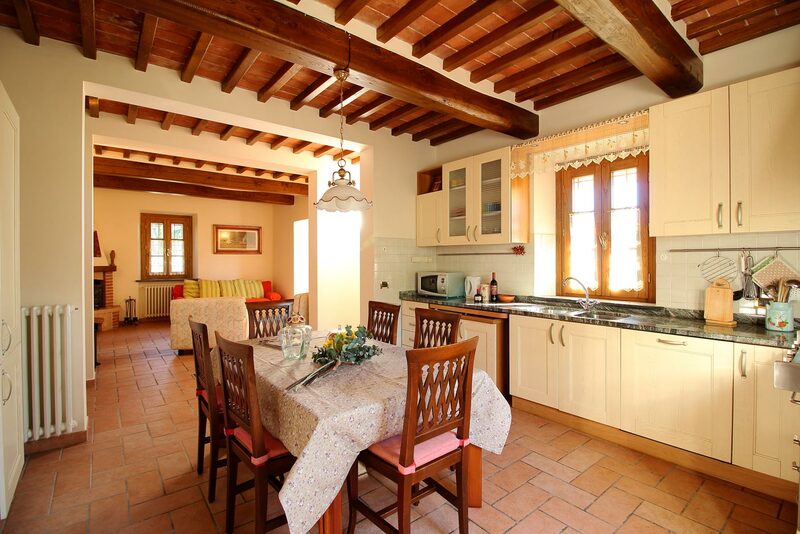 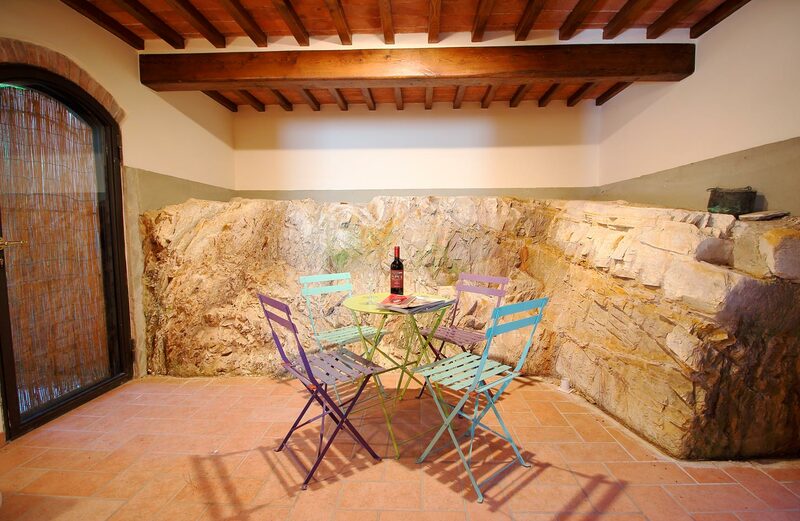 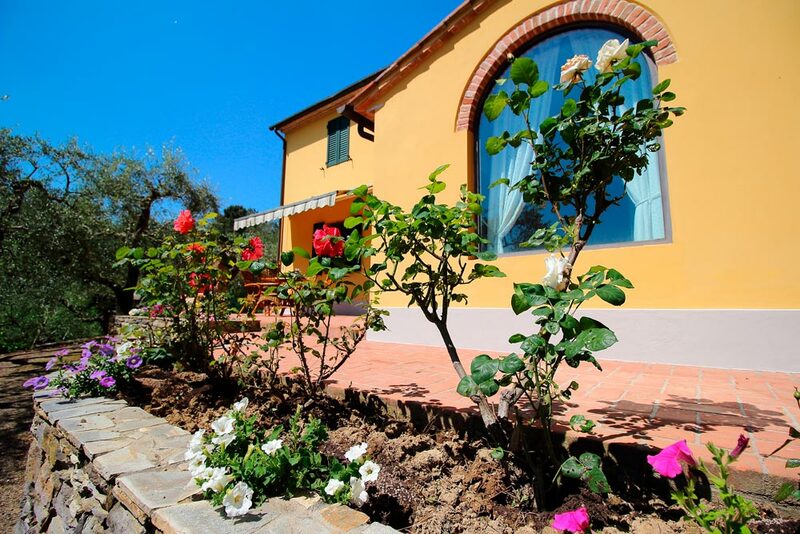 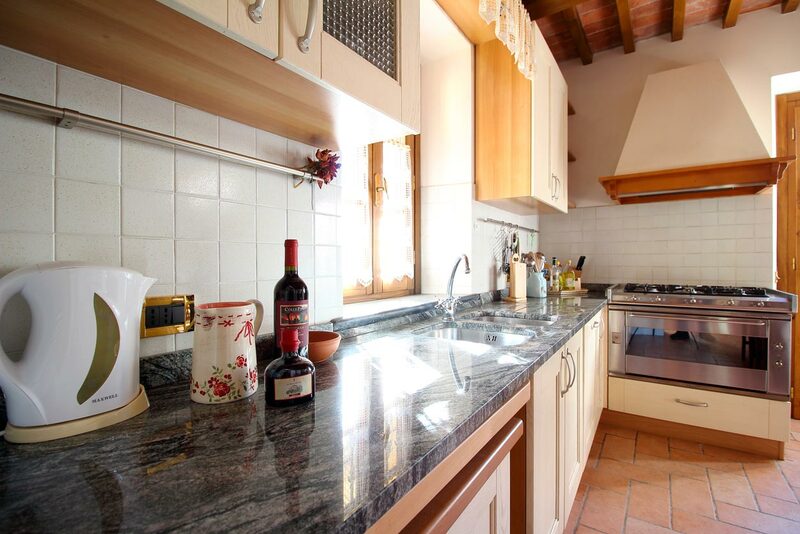 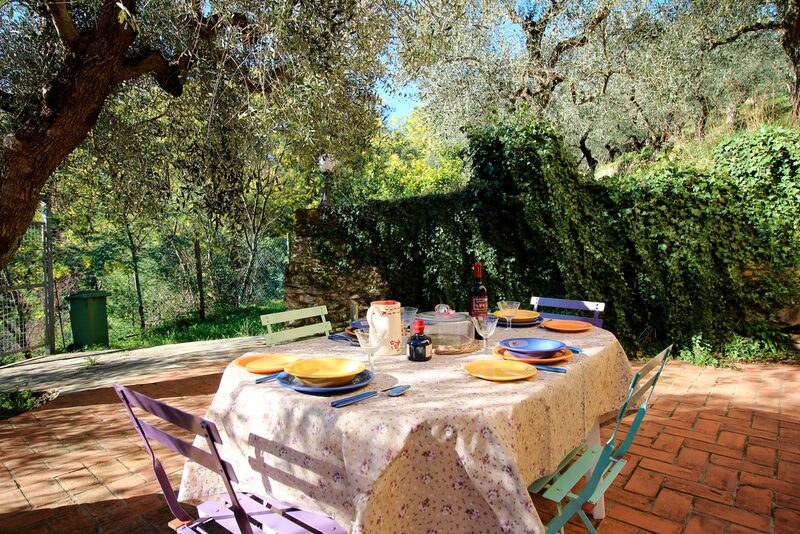 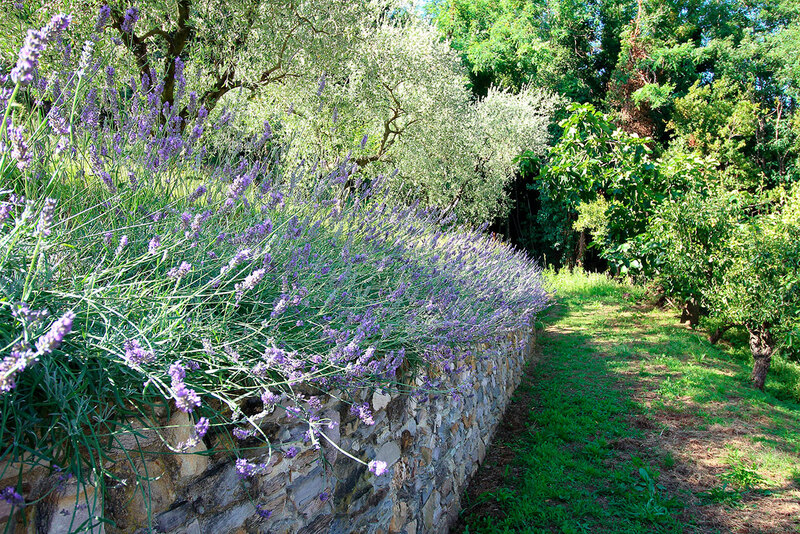 The “podere Luchetta” is situated in the ancient medieval village of Vicopisano, in the greenness of Pisa Mountains. 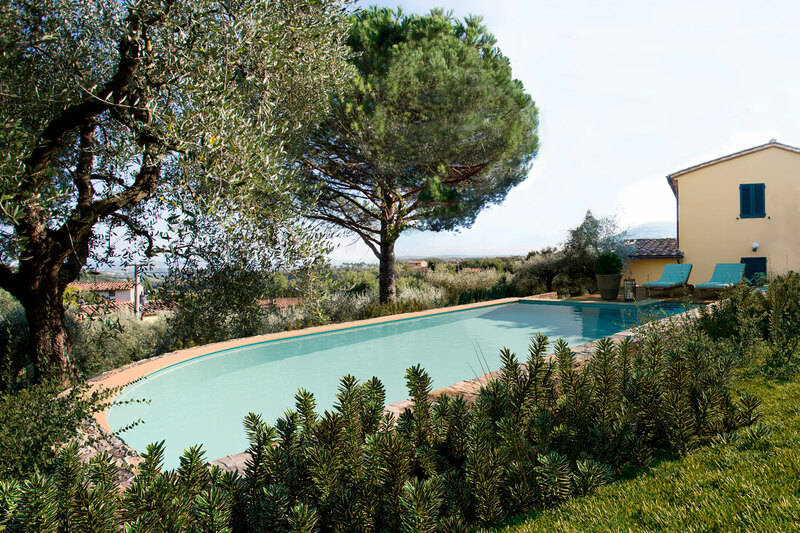 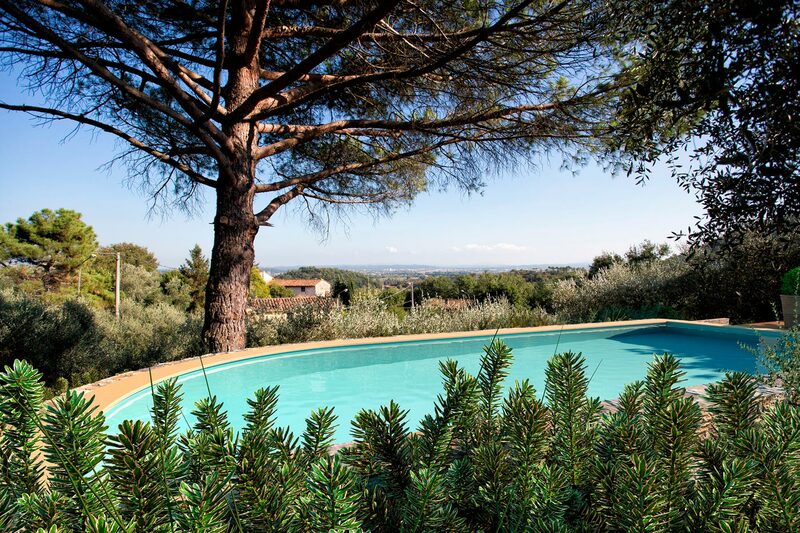 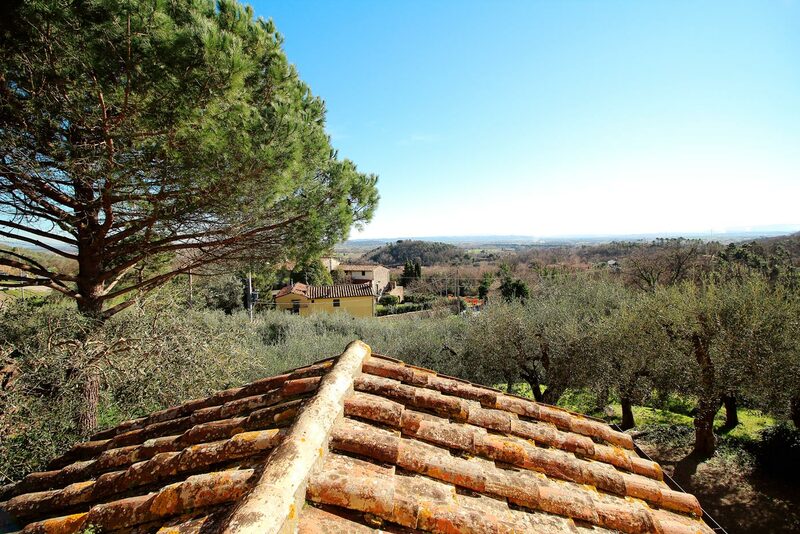 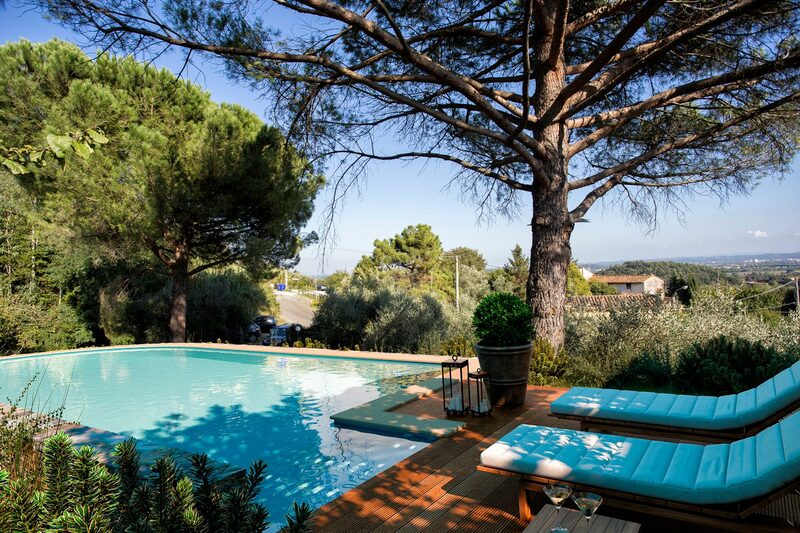 The country residence overlooks a suggestive landscape dominated by the ancient fortress built by Brunelleschi (La Rocca). 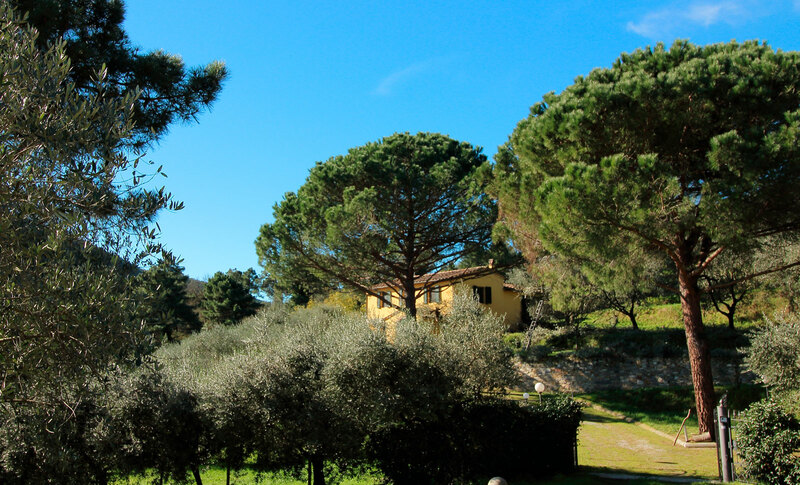 This wonderful place plunges you back into the past with its old towers among woods and hills, and with all its scents and colours changing according to the different seasons.